Track Calls And Manage Customer Database Through Your Business Number! 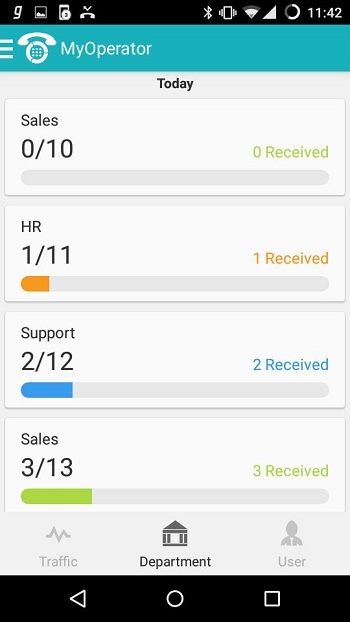 Tracking Customer Calls and Database management is now made easy with the launch of the MyOperator Mobile App. This app is an advantageous solution for business owners, apprehensive about missing out on business calls while they are away. It eliminates the obligation of being physically present in a business place to attend incoming calls. The app enables businesses to track missed calls, add to the customer database of businesses and manage them anytime, anywhere through a smartphone. Additionally, it also introduces a concept of re-marketing to callers in a virtual call management system. This addition makes enterprises and SMBs more lucrative as they have their hands on a large database to be re-used for higher conversion rates. The application at present is available only for Android users and is very user friendly. 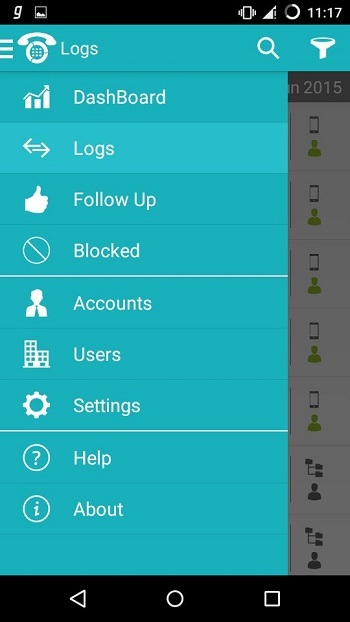 Users can access the customer database in a downloadable format on the dashboard of the app. It has all the call logs and call database which can be used for re-marketing through SMS. The caller’s database can also be synced with various CRM solutions viz. pipedrives, zoho, salesforce etc. The application also has some salient features like Block call feature to avoid unwanted callers and the ability to sync logs on the cloud in a secure way. My Operator is a one stop shop for managing all business calls and SMSes. 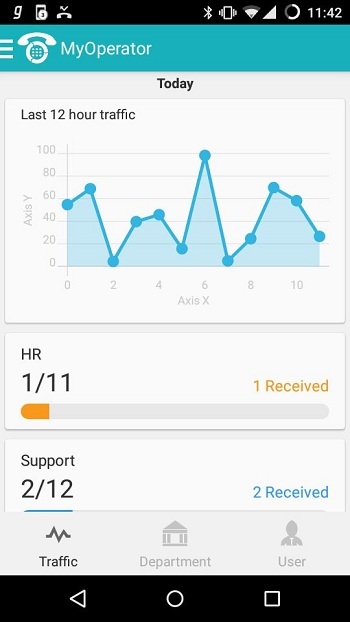 The app can also track the calls missed in the follow-up section and remind users to connect with the callers until the contact is made.